When my kids paint, they like to view paintbrushes as optional. Body parts are a much more fun option. Luckily, I have a high tolerance for mess. 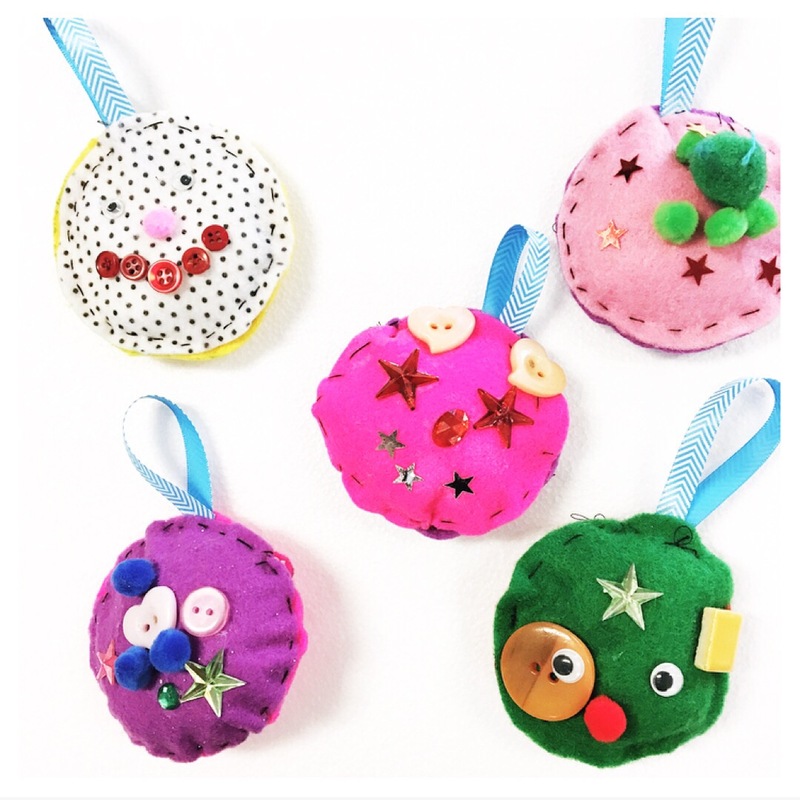 Art with kids can involve a variety of mediums and materials. I often hear parents lamenting about how much they want to get arty with their littles, but are afraid of the mess. I’m all for embracing the mess, but I. Get. It. Mess equals stress. So art with kids equals stress, right? I’m here to passionately declare that art with kids doesn’t have to be messy or stressful. Here are 3 low-stress (dare I say, fun?) 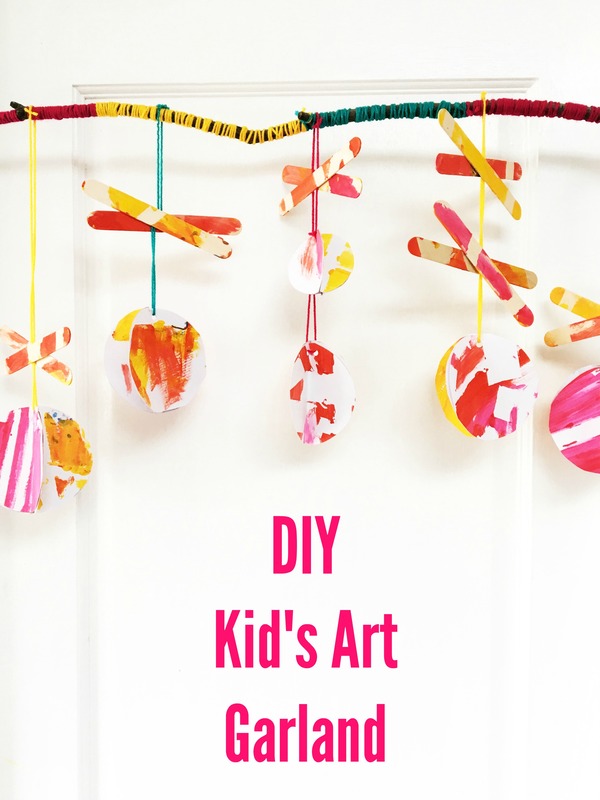 ways to enjoy mess-free art with your little artists. Does paint inspire fear in you? Do you instantly imagine painted footprints and hand prints from one end of the house to the other? Try some of these techniques and keep the paint contained. When I showed this painting technique to another mum, she declared her mind to be blown. To create your own mess-free paint, all you need are washable markers, sheets of paper, water and a paintbrush. To set this up, you’ll need two sheets of paper, a set of markers, a paintbrush and water. One of your sheets of paper is for scribbling, the other is painting. Simply scribble on one piece of paper with your marker. Wet your paintbrush and swirl water across your scribbling.You’ve now got yourself watercolour paint to use on your second sheet of paper! It’s a simple and cheap alternative to messier paints but the effect is still beautiful. The process also feels a bit magical. Use watercolour paper for best results, but any paper type will do. To prevent spillages, tape the water pot to the table. Do you have a collection of dried-up markers? (THIS IS WHY WE PUT THE LIDS BACK ON, KIDS!) Simply soak your markers in jars filled with water to create a supply of watercolour paint. Here’s a list of ideas on how to reuse dried out markers. 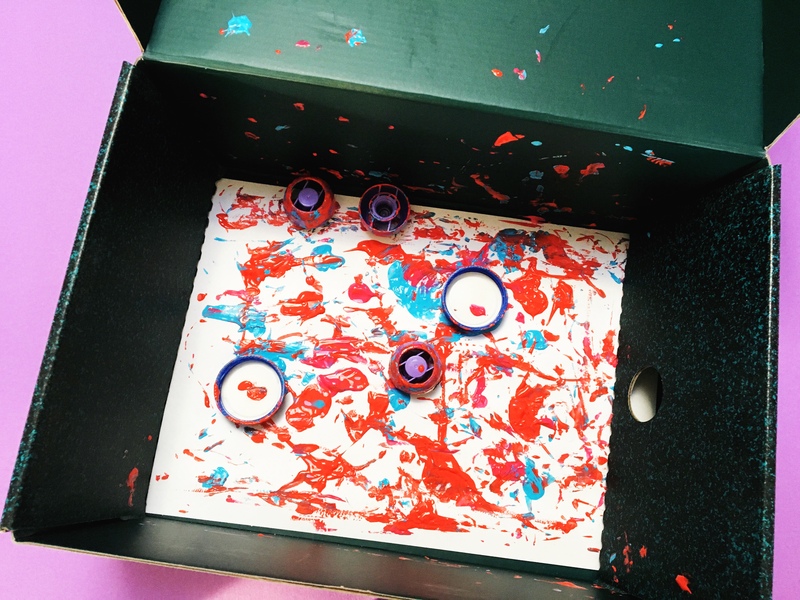 If your children really want to use messier paints like acrylics, keep the mess contained like this: dot paint onto paper and then slide the paper into a ziplock bag. 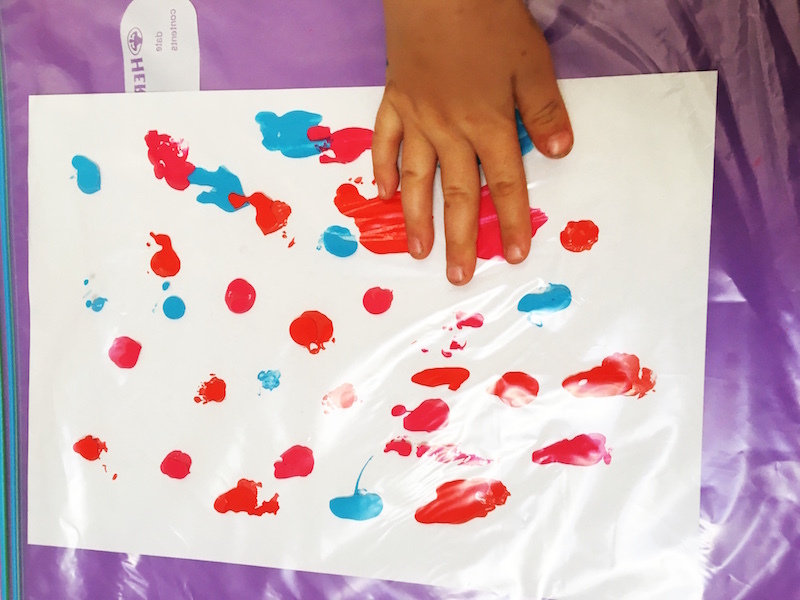 Tape the ziplock bag to the table and you have an instant, mess-free fingerprinting and colour-mixing activity, all contained inside the plastic bag. 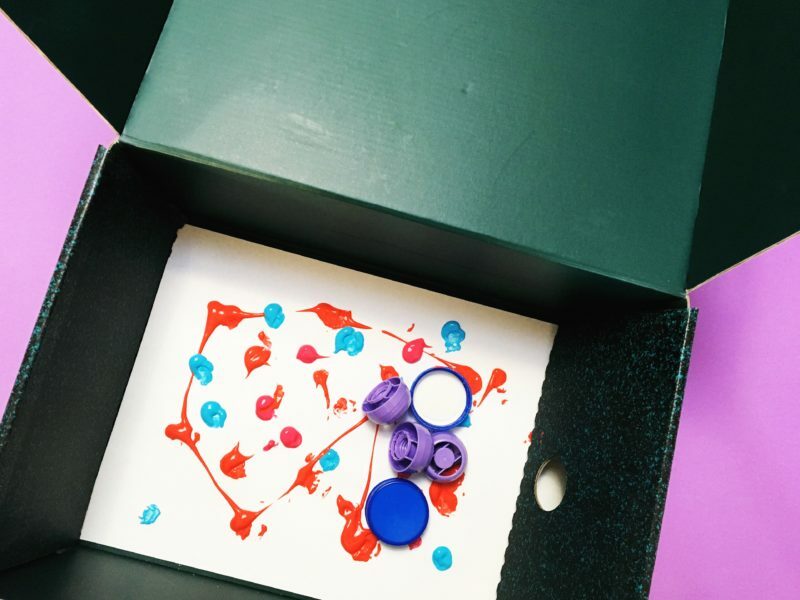 Or you could place paper inside a shoe box or container, add dots of paint and throw in some interesting implements. In this example, we used bottle tops. Close the lid and jiggle the contents around. Open the lid to reveal your masterpiece. What is it with kids and glue? Most kids I know love using glue, however it can quickly end up in a sticky mess. It’s a shame because collage is such a lovely, open-ended process. To avoid the sticky mess, cut up old artworks or old picture books and replace the glue with contact paper. 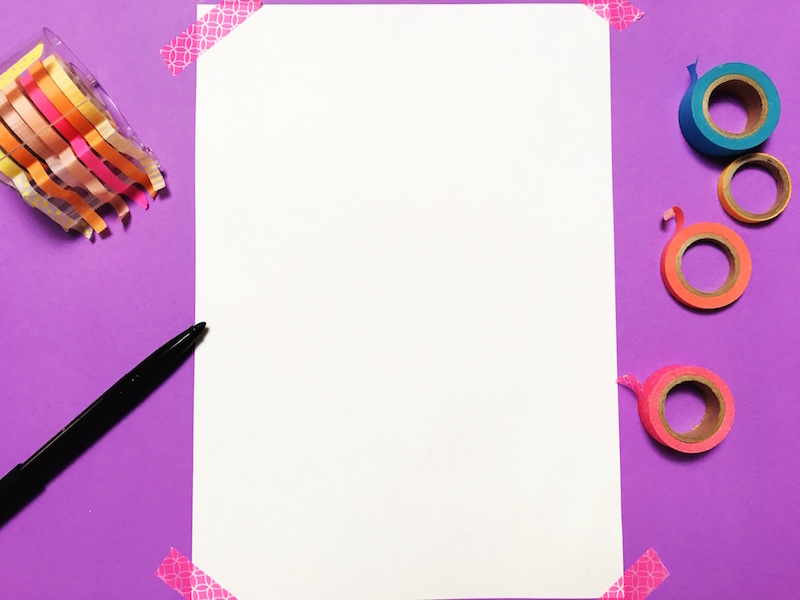 Simply print off or draw a template and tape it to the table. Lay contact paper over the top, sticky side up. 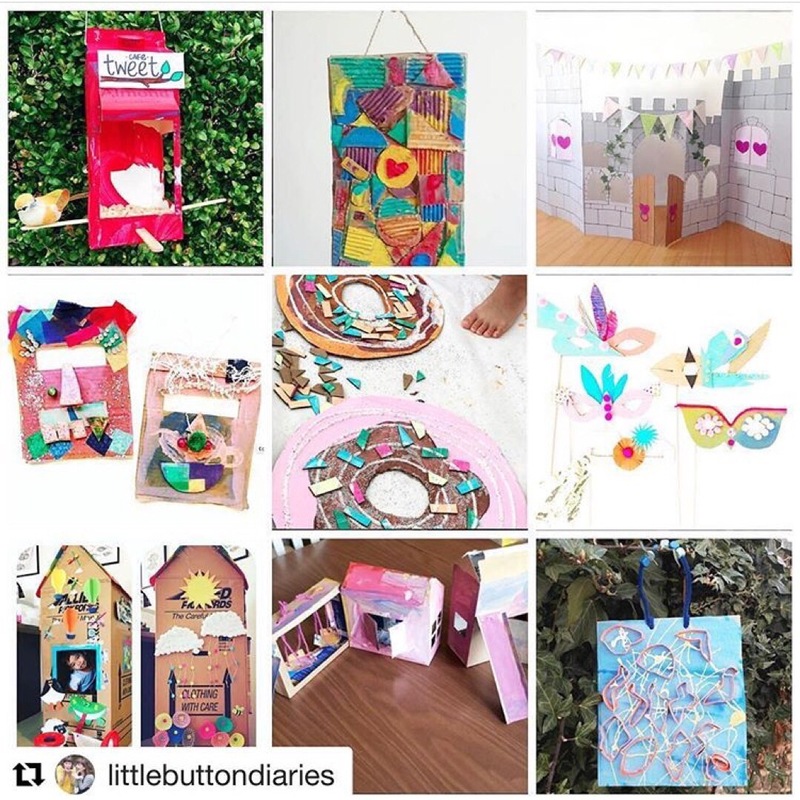 Little artists can then place paper onto the contact to create their collage – no glue needed! When finished, you can slide the template out and lay the collage over the top. 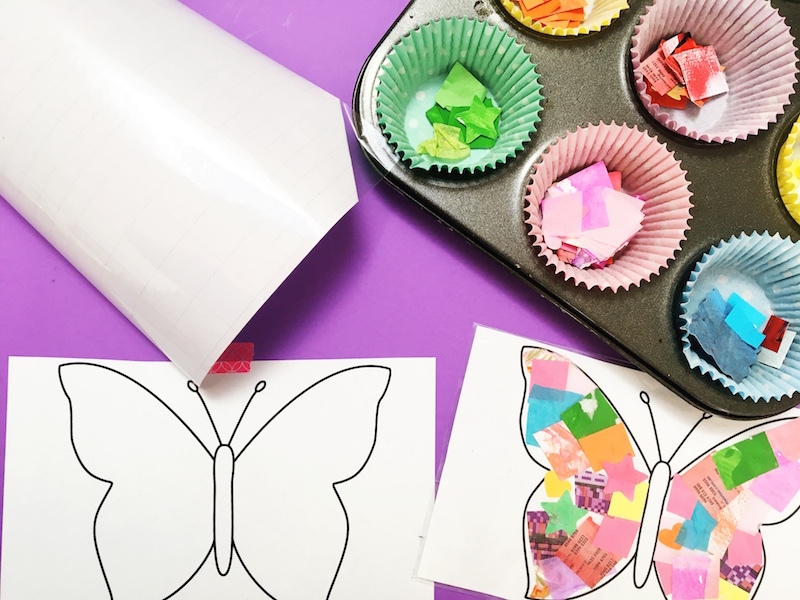 Use muffin trays or egg cartons to keep collage bits and pieces contained. If your child really wants to use glue, place a sponge inside a container. Pour craft glue over the sponge and children simply press their paper onto the sponge. This cuts back on excessive glue use and contains the mess. Pop a lid on the container and you’re ready for the next collage session. It’s also a great idea to keep a small bowl filled with water next to the glue container to help with sticky fingers. 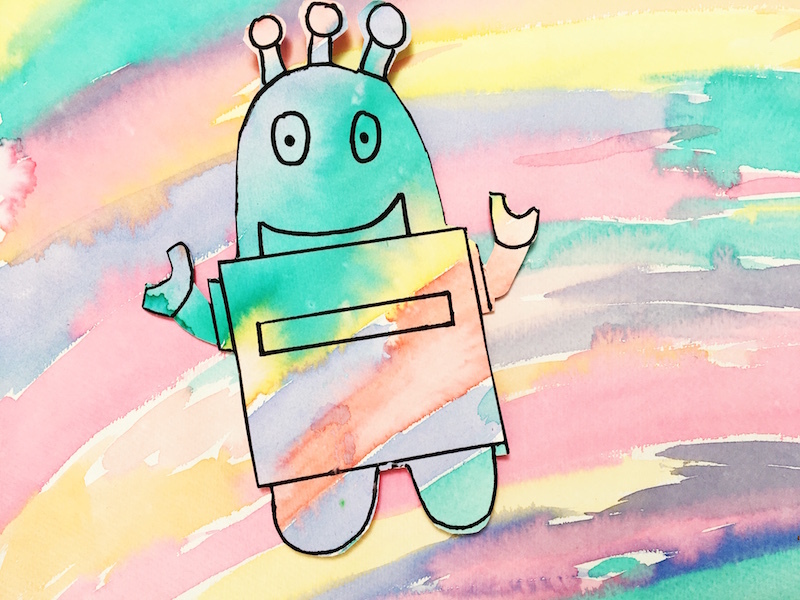 Washi tape is an excellent way to invite children to create and extend drawings. 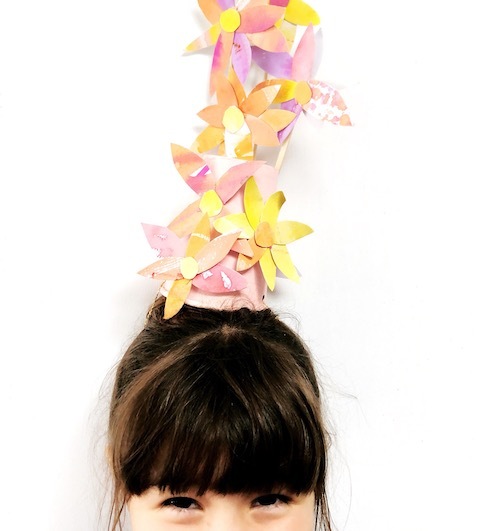 Best of all, washi is easy to tear off so it requires minimal adult assistance. You are only really limited by your imagination with this material. 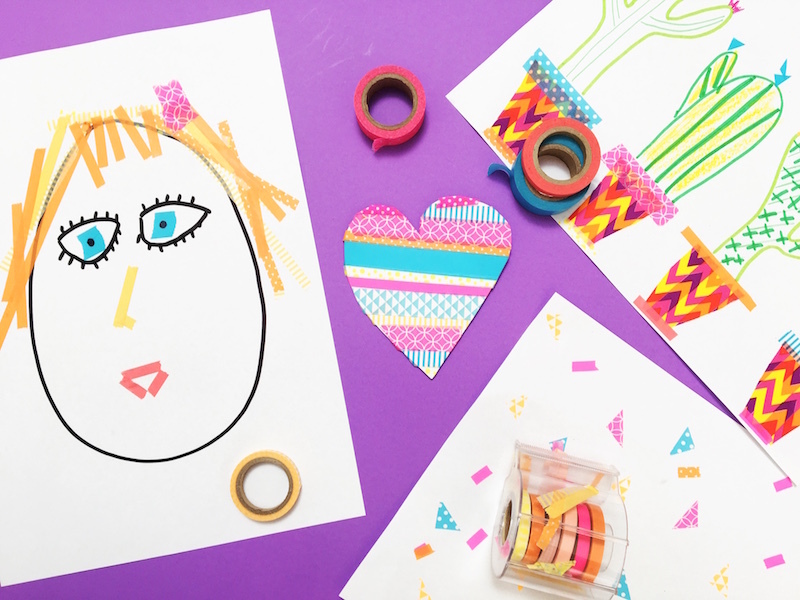 Leave some washi tape out with paper and drawing tools and see what creative magic happens. Trays are also an excellent way to present materials and to give children a clearly defined work space. You can buy cheap washi tape at places like Kmart and Big W.
Go forth and create in a mess-free way! This article first appeared over at Mumtastic. You can watch a video of these processes here.